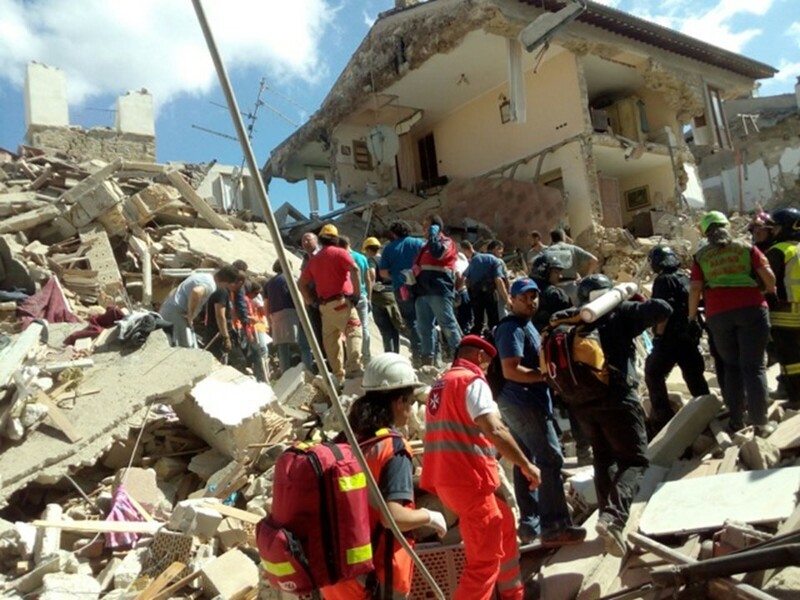 The Order’s Italian Relief Corps has been present since the early hours of the 25th August to provide relief following the emergency of the violent earthquake that struck central Italy. CISOM teams are still present to assist the local communities. The Order of Malta has been based at Amatrice Sports Stadium. Immediately after the earthquake, the stadium was turned into a storage centre for basic supplies, an infirmary and a tent city for the homeless. It is there that CISOM has handed out over 300kg of food and personal hygiene products and offered psychological assistance to dozens of families.